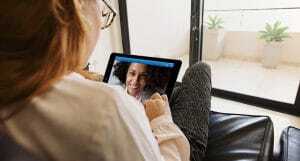 Are consumers ready get healthcare through video visits with physicians? 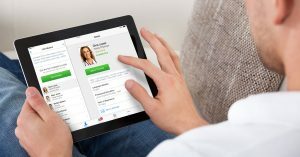 What factors would make consumers feel comfortable with the idea of seeing a healthcare provider over video? 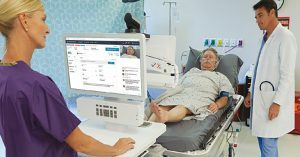 How does telehealth stack up to traditional urgent care options? Download the eBook to discover more.